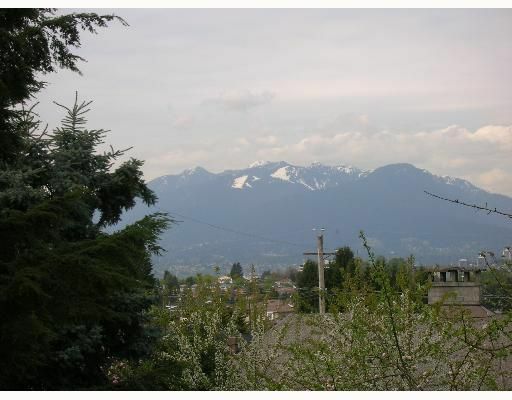 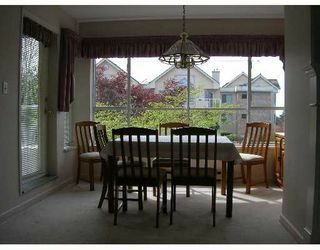 Beautiful open floor plan and spotlessly clean this one owner apartment has two balconies with great views of North Shore mountains, cozy gas fireplace, formal dining area and spacious kitchen. 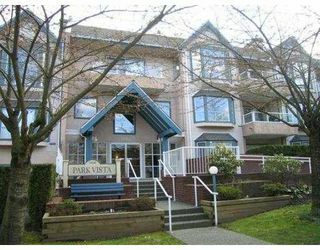 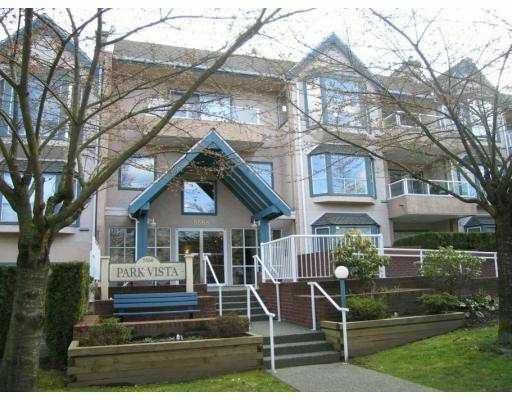 Located within blocks of Central Park, Patterson Skytrain, Metrotown Mall and Bonsor Community Centre. 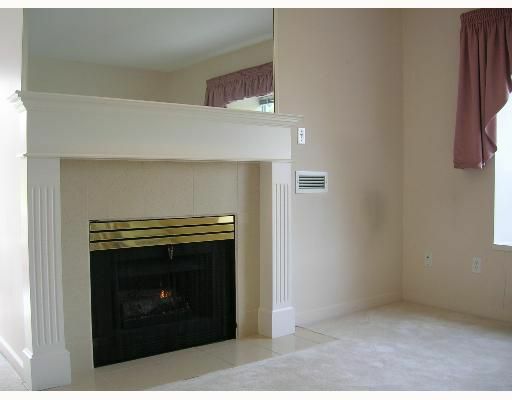 Quiet, adult oriented, self managed building allows one cat, no dogs or rentals. 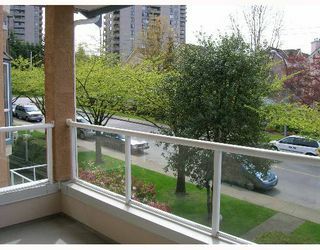 Two (2) car parking stalls and one locker included in price. 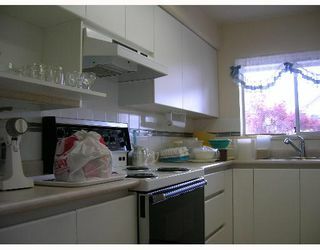 A real gem that your buyers are sure to like.